It's that time again! 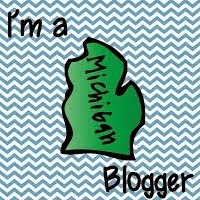 Here are five great pins I found this month. Click the link above to find others that have posted their favorite five as well. 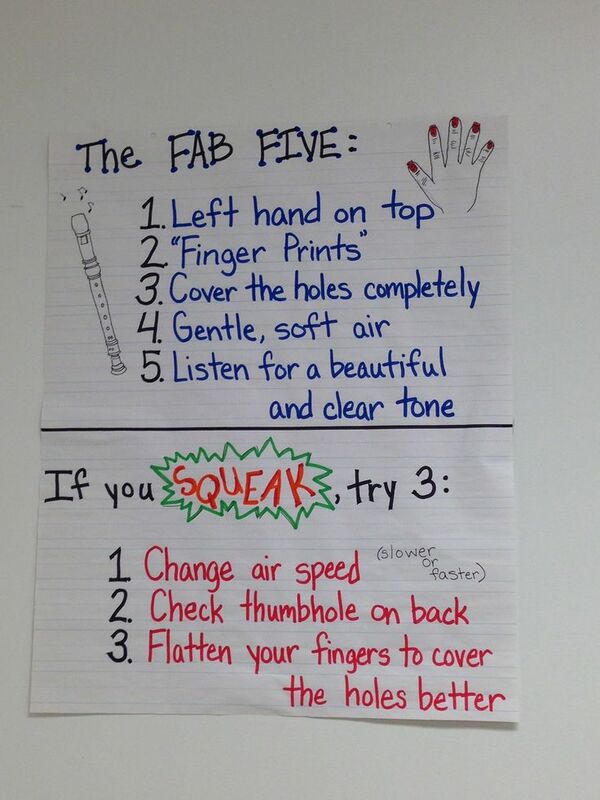 What a fun idea and great way to get kids to be interactive and excited about notating music. 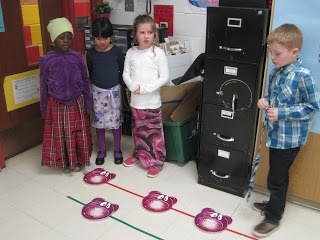 She also gave out awards for students who sang their pattern by themselves. 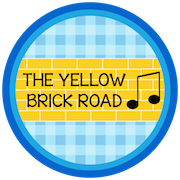 This is an expensive proposition, but might be a cool addition to the end of a musical production! 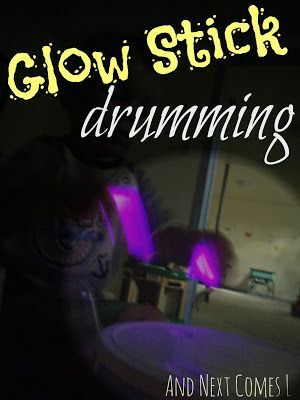 Find some thick glow sticks and use them as drum sticks. I've done a glow stick routine with my kindergarten students, but this takes it to a whole new level! I have something similar up on my wall already, but I REALLY like how these are phrased. We can always take what we have and improve it by tweaking it, right? What a fun idea! 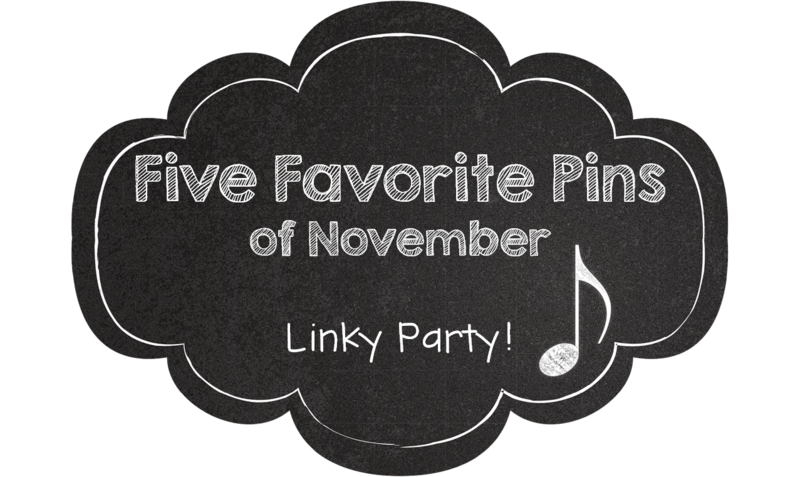 There are lots of other ideas on this pin too, but that's my favorite--kids LOVE taking their shoes off :) I'll take smelly feet if it means they are learning about music! 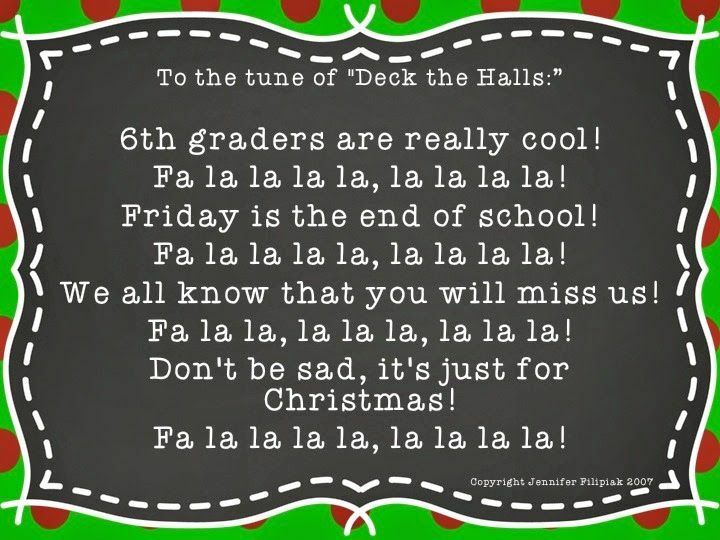 Here's a Christmas sing along idea if you have each grade sing their own song. Have the oldest grade at your school sing this! 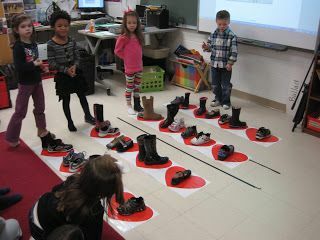 Have them dress up to make it even more fun :) If you are a regular follower of this blog this may look familiar to you!